From the rear side cover: After undergoing training as a navigator , Leslie Parsons joined 622 Squadron, based at RAF Mildenhall in Suffolk and part of No.3 group of RAF Bomber Command. 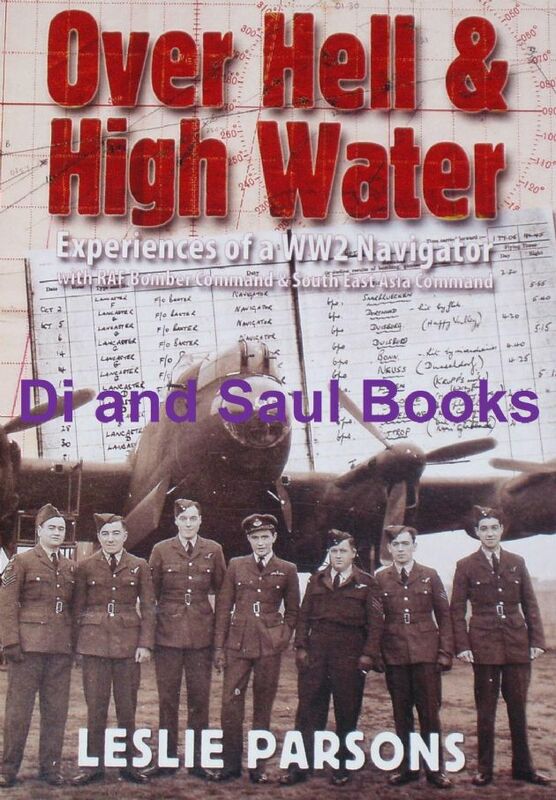 As the navigator of an Avro Lancaster Bomber Leslie successfully completed 31 missions over Germany and occupied Europe during 1944 and their escapades during these missions - to attack targets such as Bremen, Duisburg, Bonn, Essen, Cologne and Dortmund, makes up the first half of the book. Despite assurances that he was to be ‘rested’ from dangerous flying operations, he was soon in action again over enemy territory, this time in an American-built Liberator with 99 Squadron, flying from Dhubulia in Northern India to attack targets in Burma. The squadron then moved to a truely remote location, the Cocos Islands in the middle of the Indian Ocean, where a secret allied base had been constructed, and from which Les and his crew undertook several operations to Sumatra, Malaysia and Burma. 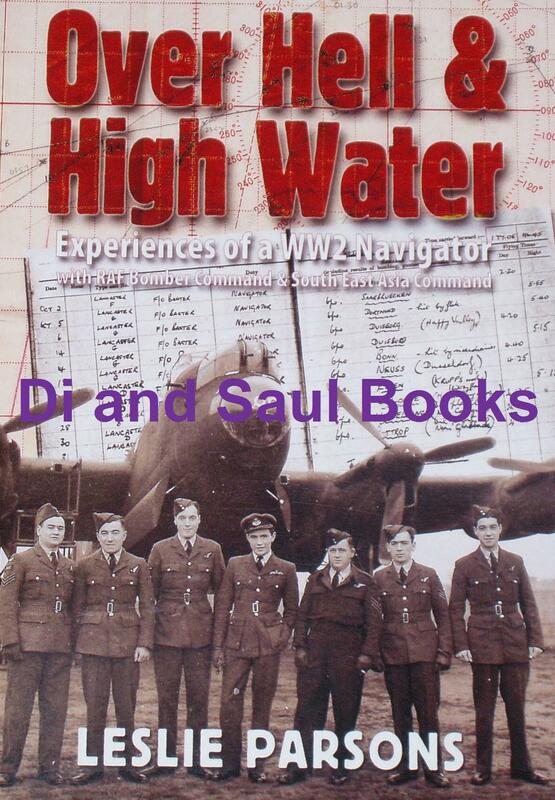 All this and more is described in an unpretentious and entertaining fashion in illuminating account of one RAF navigator’s remarkable wartime experiences.